Zornitsa Nikolova is a mother of two children, co-founder and operating manager at LeadersPlay. She is actively involved in the development of technological projects at the company, and the introduction of Agile methodologies for their management. Zornitsa is a Certified Scrum ProductOwner, Accredited Coach with the International Coach Federation (ICF), and a fellow member at the International Software Product Management Association. 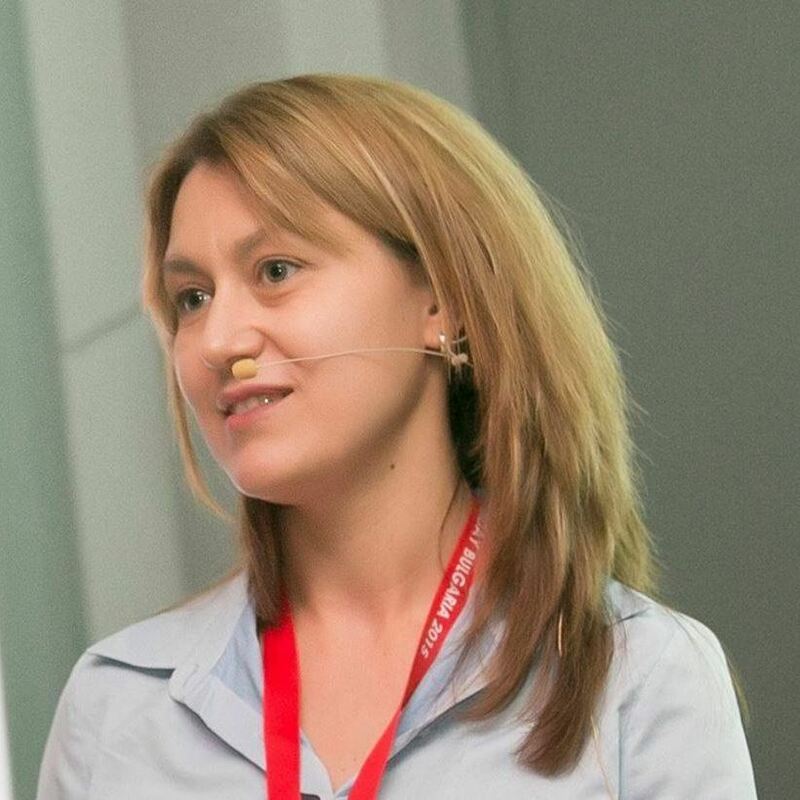 Zornitsa is an expert with more than 15 years of experience in the software industry. She started her career in IT in 2000 at a large international company. In the years that followed she acted as a project and team manager, and since 2005 – as a product manager. Zornitsa holds a Master degree in International Relations, and has recently completed an Executive Master of Business Administration program at Cotrugli Business School.